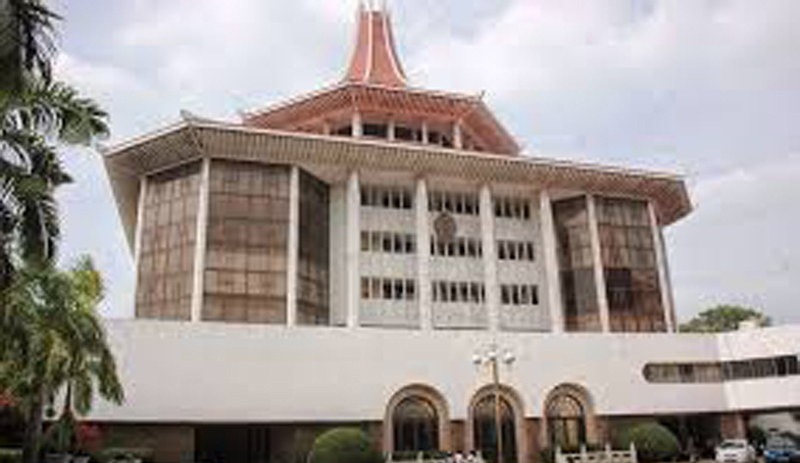 A Fundamental Rights petition has been filed in the Supreme Court seeking an order to prohibit Baqian Law Group Lanka (Pvt.) Ltd. from engaging in any legal professional work in Sri Lanka. Attorney-at-Law Nayantha Wijesundara is challenging the decision of the Registrar General of Companies to incorporate a limited liability company which purports to provide legal services in Sri Lanka. The petitioner is also seeking an order restraining the Baqian Law Group Lanka (Pvt.) Ltd from engaging in any legal professional work in Sri Lanka until the final determination of this petition. In this petition, the petitioner cited Registrar General of Companies, the Chinese law firm Baqian Law Group Lanka (Pvt.) Ltd. and the Attorney General as respondents. The petitioner stated that legal professional services could be provided only by natural persons who, by virtue of being members of a noble profession, are personally liable for their services. However, companies have limited liability only. The petition also stated that in terms of the Supreme Court Rules that apply to attorneys-at-law, there are many restrictions placed on lawyers with regard to touting and advertising. But as Baqian Law Group is not regulated by the Supreme Court, they would be able to freely engage in advertising in providing legal services. The petition states in these circumstances the petitioner is denied equal protection of the law in terms of Article 12(1) and the petitioner is also discriminated against in violation of rights guaranteed under Article 12(2) of the Constitution. The petitioner also claims that by incorporating a private liability company, the Registrar General of Companies has also violated the petitioner’s right to freely engage in a lawful profession guaranteed by Article 14(1)(g) of the Constitution.